Our Wilson Service Center at our Jackson car dealership offers a wide variety of quality services for every vehicle because we know that car care is an often overlooked but crucial step. We know how important your vehicle is to you, so showing it some love by getting routine maintenance and auto repairs will help preserve its longevity and health. Keeping your vehicle up-to-date on its service intervals is also important because it keeps the road safe for everyone; there will be less of a risk of crashing if everyone’s vehicle is running in the condition it should. 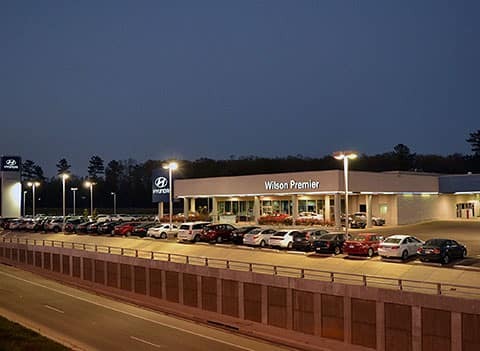 At Wilson Auto Group, you’ll always get convenient, quality service that works around your schedule. 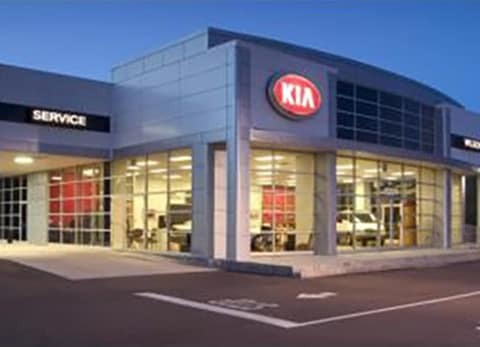 While bringing your car in for maintenance can seem like a hassle, our dealership makes it a pleasant experience with our many amenities like our convenient drop-off service, shuttle service, rental vehicles, free WiFi, and authorized state inspections. 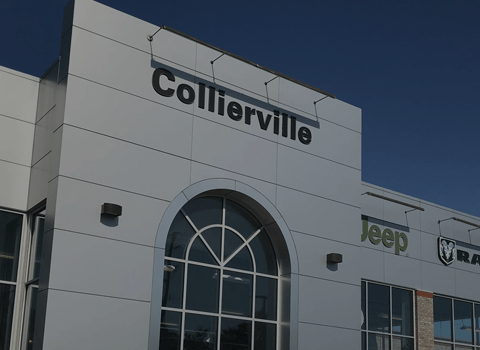 We are the one-stop shop for all the new and used car maintenance that Jackson drivers need, especially with our wide selection of genuine OEM parts. Our helpful and knowledgeable staff of technicians are here for you when you need them. Whether you need an oil change or more serious auto repairs, we will always be honest and keep you informed along the way about what needs fixing in your vehicle. Whatever the situation, local drivers can depend on us for efficient routine maintenance repairs. 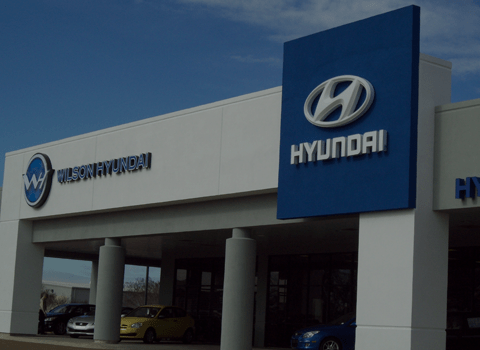 For more information on our service center or to schedule maintenance, contact us at Wilson Auto Group today! 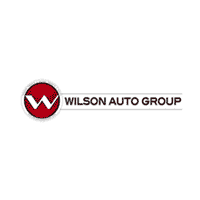 Many services that we offer here at Wilson Auto Group are listed below.